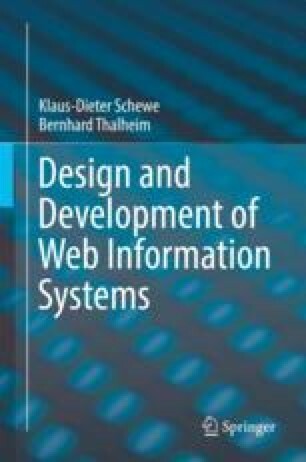 The chapter places the co-design method for WIS development from Chapter 11 into the context of web engineering. The chapter first discusses the conformity of the method with general software engineering quality frameworks such as SPICE and CMMI. It then continues with the investigation of architecture- and pattern-driven development, and finally illustrates them by taking a glance at the CottbusNet WIS and the underlying design and development decisions. This is rounded up by a discussion of WIS development dimensions.